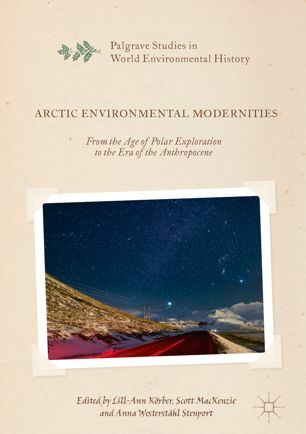 This chapter argues that the writing of environmental history is never separate from politics or societal and culturally inscribed power structures by which spaces construed as primordial and pristine landscapes become privileged sites for the construction of Arctic ideologies. Avango, Dag and Roberts, Peder. 2017. Heritage, Conservation, and the Geopolitics of Svalbard: Writing the History of Arctic Environments in Arctic Environmental Modernities: From the Age of Polar Exploration to the Era of the Anthropocene. pp 125-143.